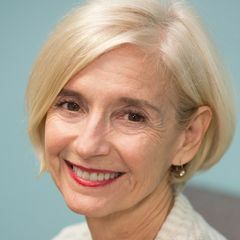 Patricia Greenfield, distinguished professor of psychology at UCLA, has received the 2019 Outstanding Contributions to Cultural Psychology Award from the Society for Personality and Social Psychology. It will be presented at the Cultural Psychology Preconference to the society's meeting in February in Portland, Oregon. The Society for Personality and Social Psychology’s annual convention is an international event for more than 3,800 social and personality psychologists. Attendees from academia, non-profit, government, and private sectors present and discuss research, network and collaborate on projects, and pursue professional development while advancing science and pedagogy in the field. 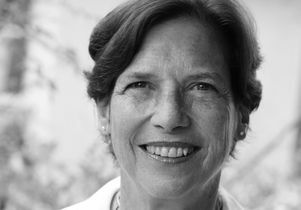 Greenfield is a member of the developmental psychology group at UCLA. Her central theoretical and research interest is in the relationship between culture and human development.